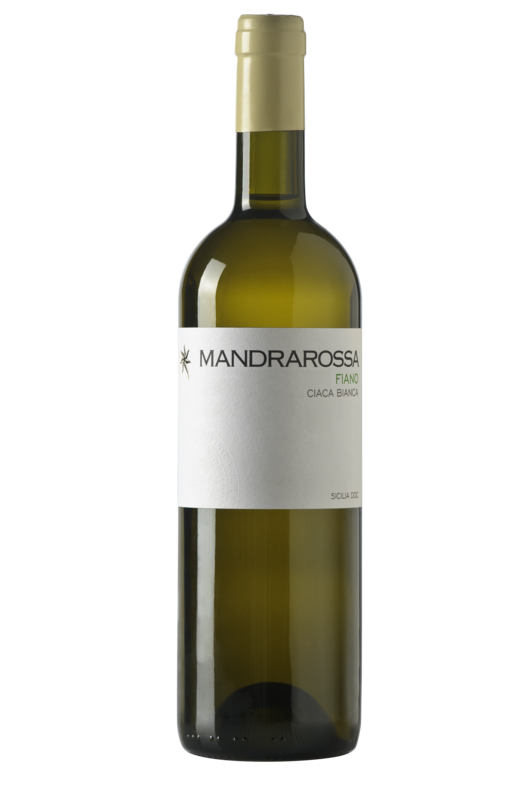 Located in Menfi, Sicily where the Mediterranean climate and terroir are ideal for wine production. 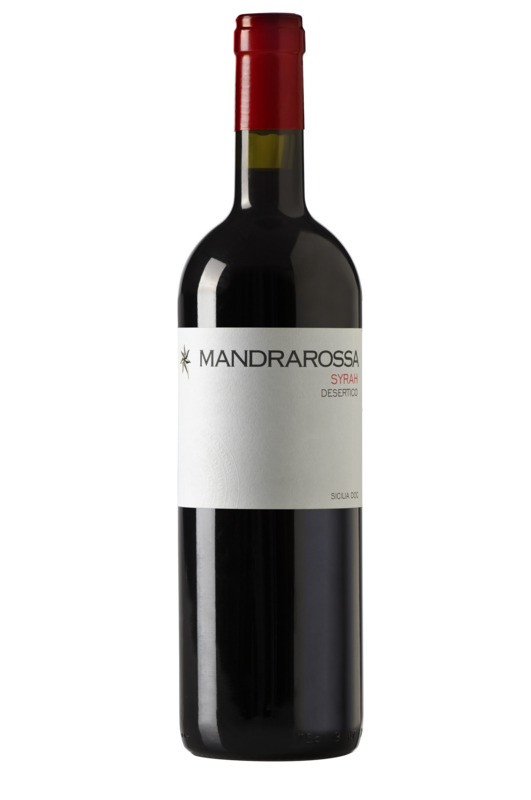 A team of experts identified the top estates that yield the best quality expressions of Mandrarossa wines. Wine making experts work closely with grape growers to create the truest and highest quality expressions of selected varietals. 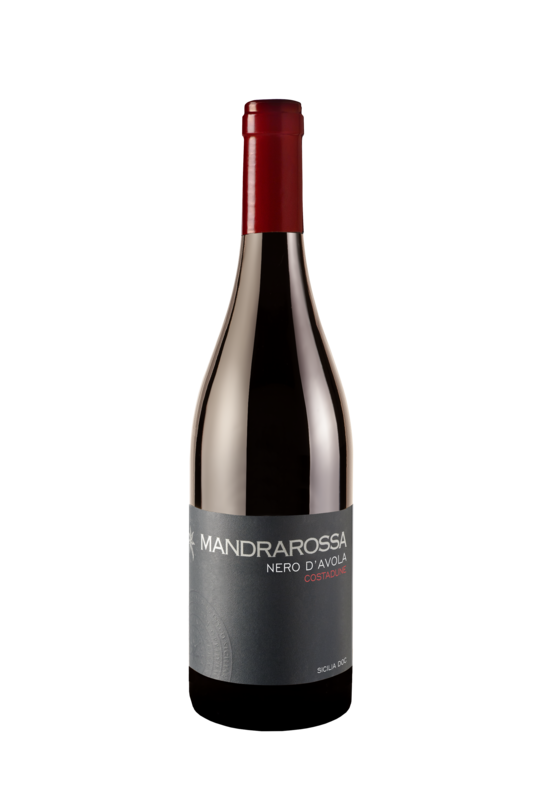 Mandrarossa wines are hand-picked, and every harvested parcel is crushed and fermented separately to retain the grapes' characteristics.